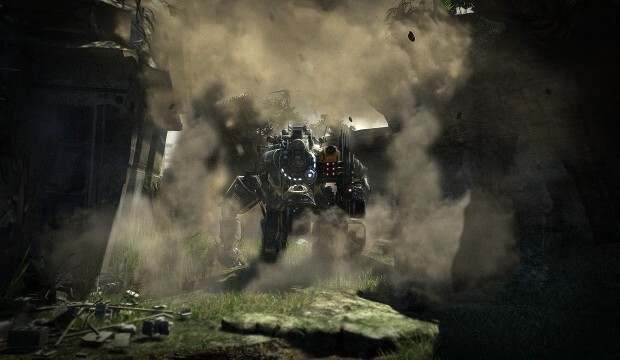 Respawn recently announced their plans to update the matchmaking system in Titanfall to better place players based upon their skill level. At that time, they added a new separate playlist, Matchmaking Beta, to test out the new features. As of today, the new matchmaking system has been implemented into the Attrition and Hardpoint (non campaign) modes with other modes to come. More details on the matchmaking system can be found here. As a note, with the new matchmaking system, it will take a little longer to find matches.